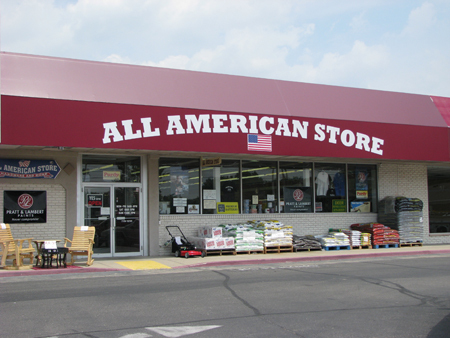 If you would like to order by phone, call our customer service department at 937-770-1255, Monday through Friday between 9 a.m. and 6 p.m.
We are always on the lookout for American made products. Do you know of or want a product made in the USA that you don't see here? Do you have questions about your order or just want to drop us a line, just fill out the form below and we'll get back with you as soon as possible.